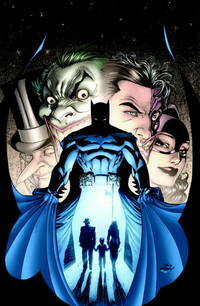 Home > Batman: Whatever Happened to the Caped Crusader? DC Comics. PAPERBACK. 1401227244 very good condition, pages are clean and free of markings, minimal wear to corners and edges, ships same day or next . Very Good.